Based in Chicago, Ill., ETi Solid State Lighting is part of one of the largest LED manufacturers in the world. 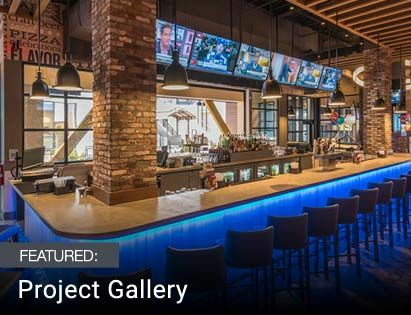 The company is known for using vertical integration to create high-performance residential, commercial, and industrial LED fixtures and lamps at affordable prices. 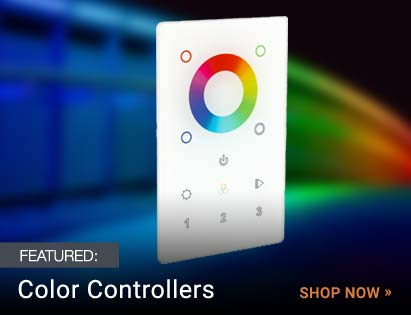 This budget-friendly lighting manufacturer offers LED retrofit lights, strip lights, flat panel lights, wrap lights, high bays, flush-mount ceiling lights, occupancy sensors, and other technologies that can be seamlessly integrated throughout your home or facility to save energy and improve functionality. All ETi LED lighting fixtures are backed by a five-year warranty. Some of the most impressive products in the ETi Solid State Lighting portfolio include the company�s LED retrofit downlights. 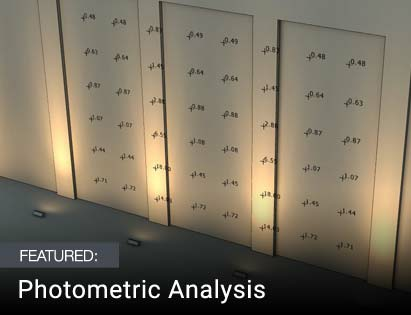 These lights can be used in residential, office, retail, restaurant, hospitality, and education applications, and can help commercial lighting designers significantly lower energy and maintenance costs when compared with traditional recessed lighting. These LED retrofit kits allow you to convert your existing recessed housings into energy efficient LEDs with relatively minimal effort and they are dimmable for custom overhead lighting solutions. You can also use an LED tube light retrofit kit from ETi Solid State Lighting to convert linear fluorescent fixtures into LED technology. ETi Solid State Lighting also makes commercial high bay lights and ceiling lights in various configurations to suit the unique needs of a wide range of commercial applications. Energy Star certified LED strip lights and flush-mount ceiling lights can be used in various indoor commercial applications, including in hallways and offices, while high-performing LED shop lights by ETi are a smart choice for providing task-oriented lighting over workbenches, desks, and more. All ETi Solid State Lighting LED lights are designed to help improve lighting performance and lower costs when compared with traditional fluorescent and incandescent light fixtures. The company continues to be a leading innovator in the lighting industry. Recent advances in ETi LED lighting include its VaporTight Series of LED lights built to meet the challenging demands of industrial applications. This collection ranges from basic lighting to certain models that include self-regulating battery back-up and built-in motion sensor, and these lights are lightweight and durable. The company�s new collection of energy-efficient, retrofit recessed LED downlights feature selectable color temperature. The ETi Lighting Color Preference Series has many uses, especially in public buildings such as hotels and resorts, medical centers and hospitals. ETi Solid State Lighting has also recently launched an emergency lighting collection, with energy-efficient emergency lights and exit signs. Contact us today for a custom quote of affordable ETi SSL fixtures for your project.